Do great minds meet? 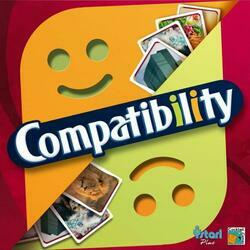 With Compatibility, have fun with family and friends. Detonating surprises guaranteed for this game that is easy to access and fun! How to play? Take a random theme. Select 5 images that illustrate this theme. 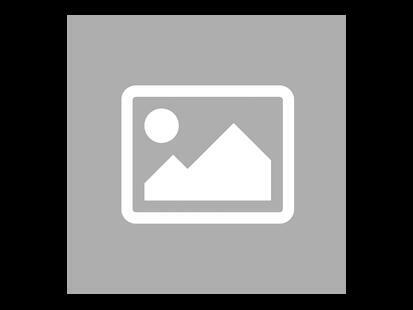 Compare your images with those of your teammate. The more similar your choices are, the more points you score! If the theme is "Conquest", would you choose for example: The lion who perfectly embodies power? The skyscraper to illustrate the conquest of the sky? The chessboard that symbolizes military strategy?